Reading and share top 2 Brian Goldman famous quotes and sayings. 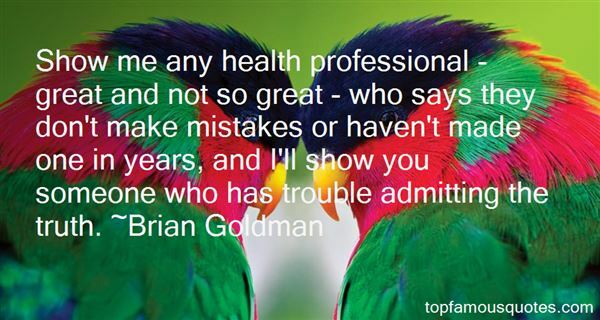 Browse top 2 most favorite famous quotes and sayings by Brian Goldman. True patriotism hates injustice in its own land more than anywhere else."